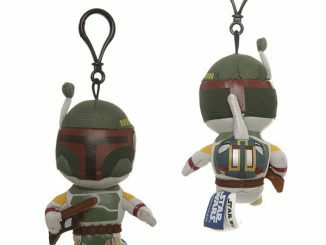 It is your favorite bounty hunter in rag doll form. 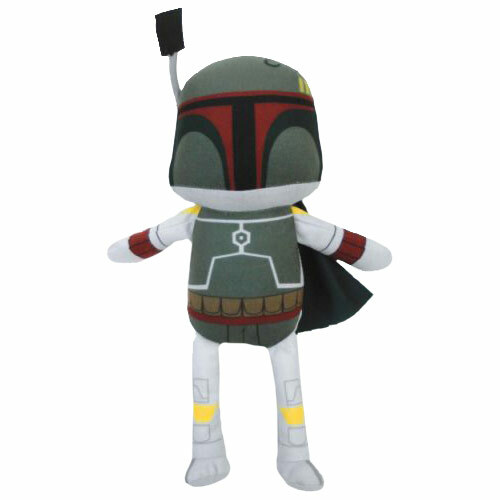 The Star Wars Boba Fett Rag Doll Plush is soft and squeezable, snugly and huggable, and completely lovable. 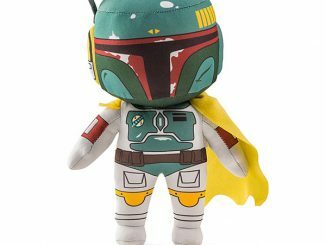 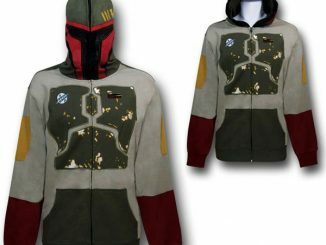 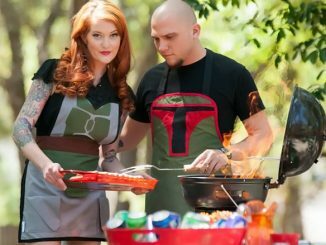 This Star Wars Boba Fett Rag Doll Plush is fun for geeks of all ages. 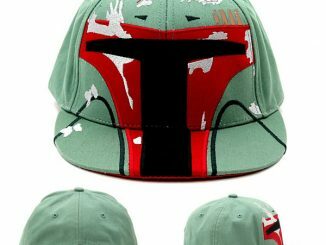 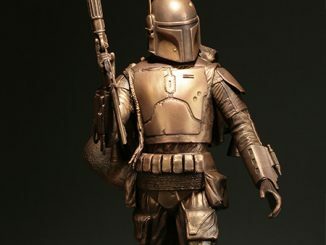 This soft Boba Fett measures 9-inches tall, so he is the perfect size to sit on your desk, your shelf, your couch. Wherever. 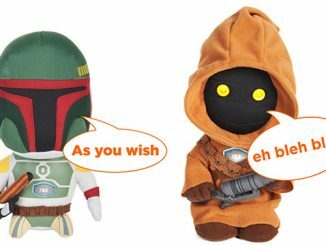 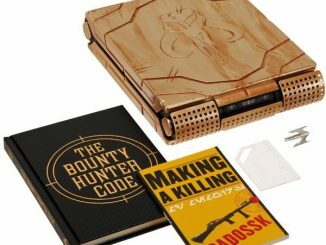 If you love Star Wars plush toys, then you don’t want to miss this one. 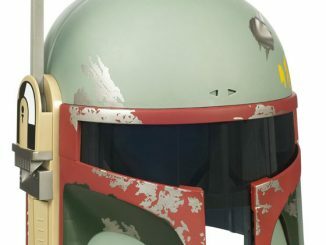 This cute guy is just $10.99 from Entertainment Earth. 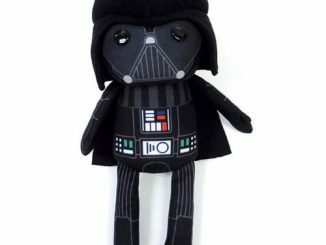 You can find the rest of the Star Wars Rag Doll Plush Toys: Yoda, Chewbacca, Darth Vader and a Stormtrooper at ThinkGeek.com for $11.99 each.